FIFA is one of the biggest, if not the biggest console eSports title that we currently have. 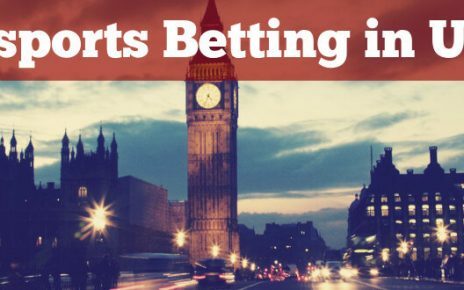 Not only does it offer a lot of tournaments, both local and international but also has one of the largest cash pools there is on the console eSports platform. 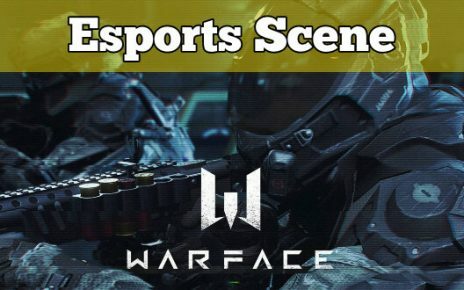 It by far overshadows the prize pools being offered by games such as NFL Madden and NBA 2k series by the same company, Electronic Arts. Aside from that, it also boasts the most eSports teams that participate and compete in the tournaments. These teams are actually not just the well-known teams like Natus Vincere and Liquid, but also football clubs and peripheral manufacturers too. Ajax, PSG, West Ham, VFL Wolfsburg, Bayer Leverkusen are some of the football clubs in Europe that has established FIWC eSports teams. Across the pond in America, there is New York City FC, San Jose Earthquakes, Colorado Rapids, Vancouver Whitecaps to name a few. Aside from that, there are also other corporations that join and have a representative of their own that are not even gaming or eSports related. Here we have Unilad and the YouTube channel Goal. Even ASUS has their own RoG squad to play in the FIWC. So what makes it very enticing to play? Why are the odds in the favor of FIFA? Why has it reached across both ponds, Europe and the Americas and everything in between? Today, I will be talking all about the game, how it started, and how it evolved into a global eSports title that encompasses all platforms, be it consoles like the Play Station and XboX or the PC. 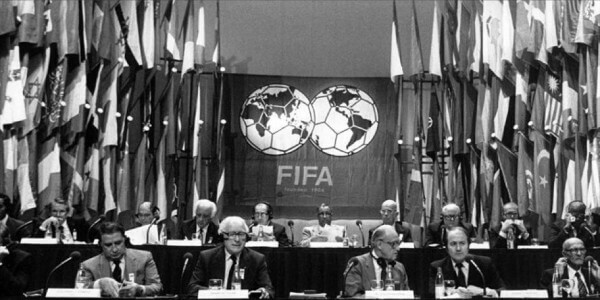 FIFA Football started its roots way back in 1995. It was released on the Sega Genesis. It was then followed next year on more platforms such as the PC and its first ever high-end console which was the Play Station. The 2002 edition was released on both PlayStation platforms, both 1 and 2. The next year, it was released on the last next-generation console on our list, the XboX. From here on, it was history. EA kept the games coming year after year due to the popularity. 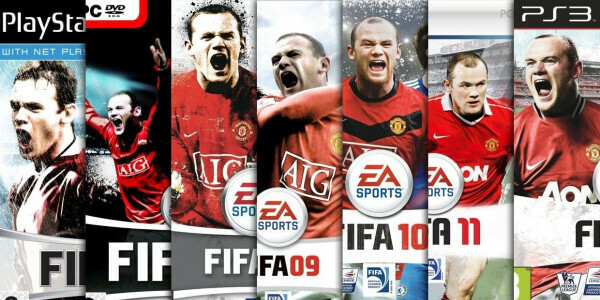 It also attracts all of the highest and best-paid football stars globally as the cover art each year they release an edition of the game. The cover art varies by the country you are purchasing the game in. They put the famous players that play for your country on the cover art. Not only that, but they managed to get a lot of artists to play the in-game music. With all the history behind it, it has become the most recognizable game and even the best selling game in the world just like its real-life counterpart. Way back in 2004, the year Barcelona signed Ronaldinho and when he won his first Ballon D’ Or, was also the year that the eSports side of the game was born. It was made possible when the PSN Network was released, and then more competitors later on when XBOX Live was released for the Xbox 360. The release of these network play for the consoles means that the competitive side of the game has been born. Back then, you can only play through LAN or on 2 player mode with friends. This has led to FIFA (the organization) sponsoring the tournament of all the best players and ends with a FIWC. FIFA Interactive World Cup or FIWC for short is the premier tournament for the title. You can compare it to The Internationals for Dota 2 and the IEM series for Counter Strike. Since then, FIWC is a yearly occurrence that is sponsored by FIFA (the organization) themselves which attracts a lot of sporting teams, making it the biggest yearly tournament. The tournament is a year-long process, which is similar to the regular football seasons. It starts with qualifying for the playoffs. This can be obtained in a few ways. The first way you can qualify is playing FUT Champions. FUT or FIFA Ultimate Team is a game mode in the game where you assemble the best team that you can and vie for the playoff spot by earning points and playing in the FUT Championships. The second way you can qualify for the playoffs is playing the eClub World Cup. This is also a game mode that can be found in game, but instead of forming a team with your own choice of players like FUT, you will be playing an already built team or country. This will be a different qualification process and can be done together with FUT qualifications as well. These are the two ways you can qualify for the global playoffs which can be done from the comfort of your own home and done online, either by console or PC. The third platform will be the Official League Competitions. Not all countries have access to this type of qualifying and this is usually sponsored by FIFA or by EA. Usually, these types of competitions are announced by them and will be an offline tournament. This type of qualification usually happens in legs and might require a bit of travel on your side since the format is a league. The best finishers at the end of the league secure their spot on the Global Playoffs. Most of the established teams and squads play on this league. This by far offers more spots for the Global Playoffs but is a little bit harder to qualify for a spot since most of the best and sponsored players play on this league. The last way of qualifying for the Global Playoffs is thru the Licensed Qualifying Competitions. This is similar to the Official League in many ways. The only difference is that these tournaments are usually held and handled by other gaming events such as Dream Hack, Star Ladder or ESL. They might also offer a separate prize pool aside from the qualification spot. This is usually easier to qualify than the one sponsored by EA since this does not involve legs. This will also be an offline tournament, and the best finishers of that tournament will be securing a spot for the Global Playoffs. Once all the 128 spots for the Global Playoffs is filled, they will be following single elimination matches against each other until only 16 from each console are left on the playing field. These 32 players will then head on to the FIWC or the eWorld Cup. 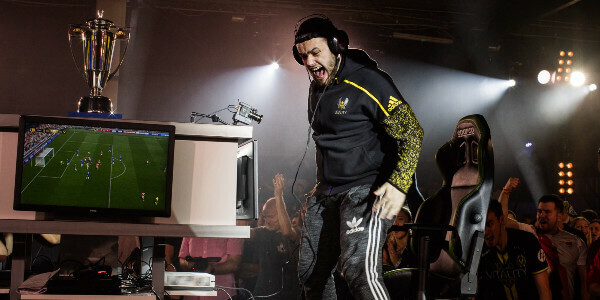 The FIWC will serve as the Grand Final stage for these players, where they will all be competing against each other for the title of World Champion. The winner of the event will be taking home $250,000 and also an invite to the FIFA Awards Ceremonies where they also announce the best football players in the world. The future of eSports for FIFA is very bright. During the past 2 years, there have been over 7 million players who went through the qualification process to secure a spot for the Global Playoffs and ultimately for FIWC. Aside from that, more and more gaming events add FIFA to their events rosters. It will only get bigger as they are the marquee title for EA Sports. To date, they are the 5th most consistent eSports title, only behind Dota 2, Counter Strike, Overwatch and League of Legends in the rankings. There are also a lot of very good content creators in both Twitch and YouTube who actually made a name for themselves playing FIFA. Sooner or later, more and more professional football clubs will be fielding their own rosters and following the others who have already established teams. Who knows, with League of Legends seemingly looking like they are going on a downward spiral, FIFA might overtake them and take their spot as the 4th. That’s all, hope it was useful. Bye till next time guys! Good luck! 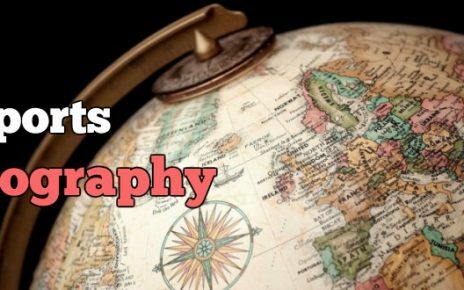 Esports Geography: Which Countries Have the Best Gamers?